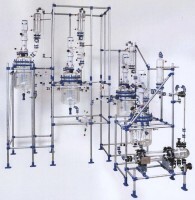 YorLab specialises in helping customers to get the right solution for their laboratory. 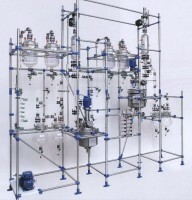 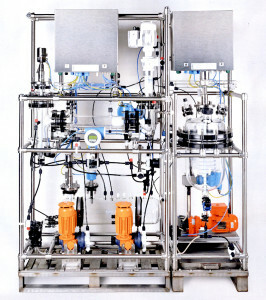 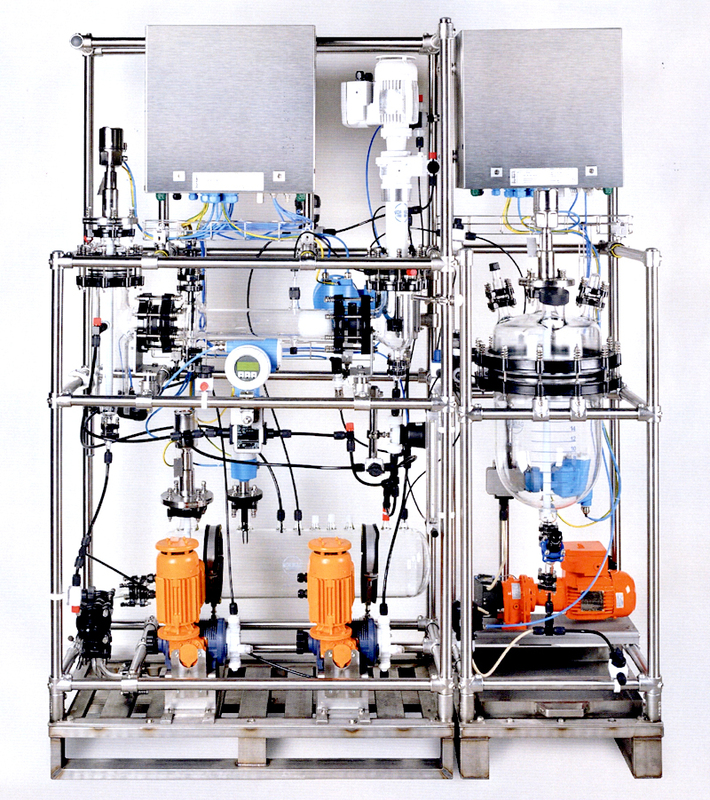 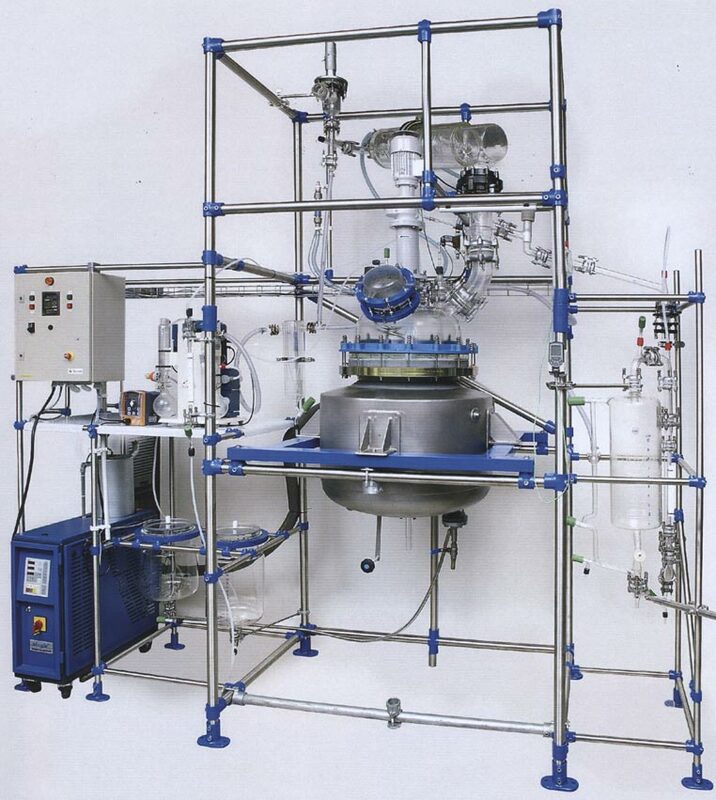 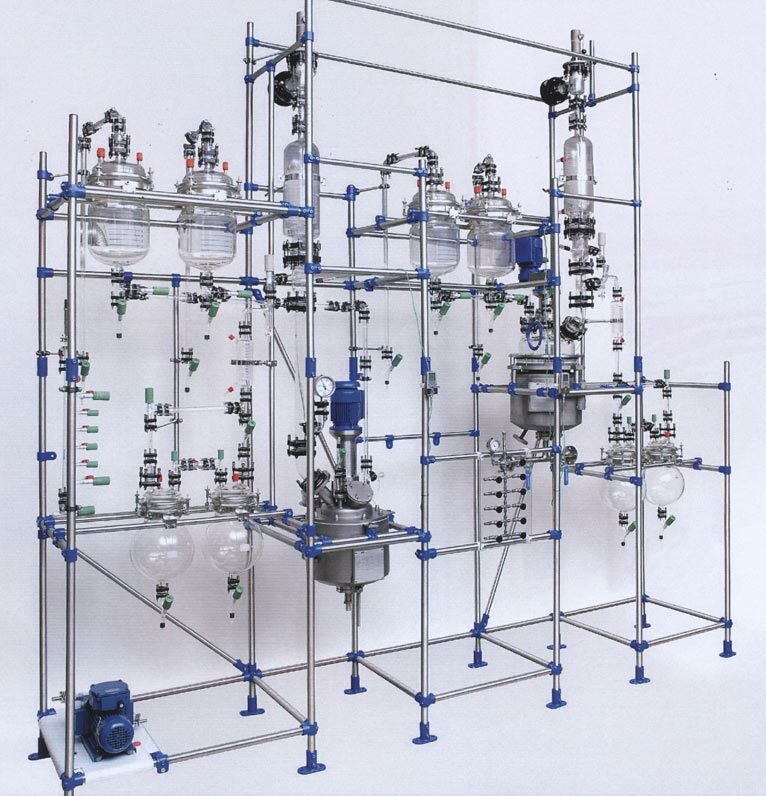 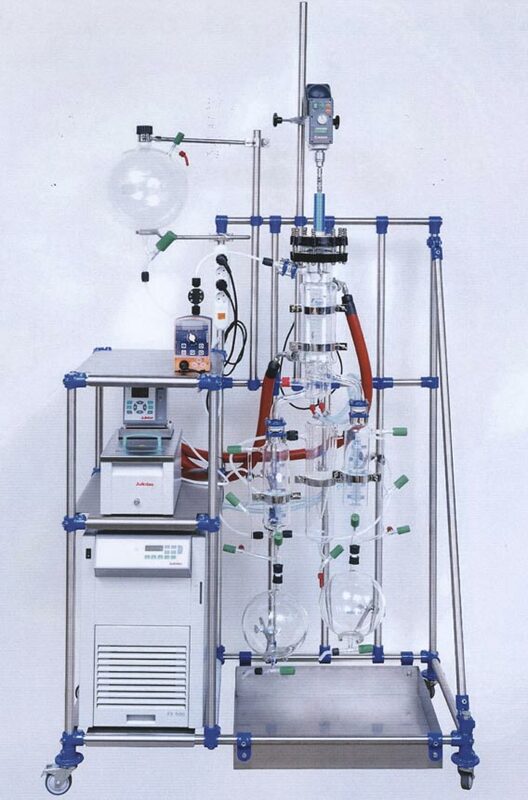 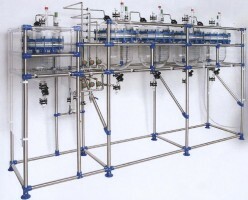 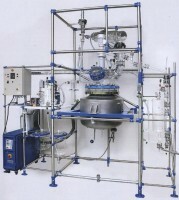 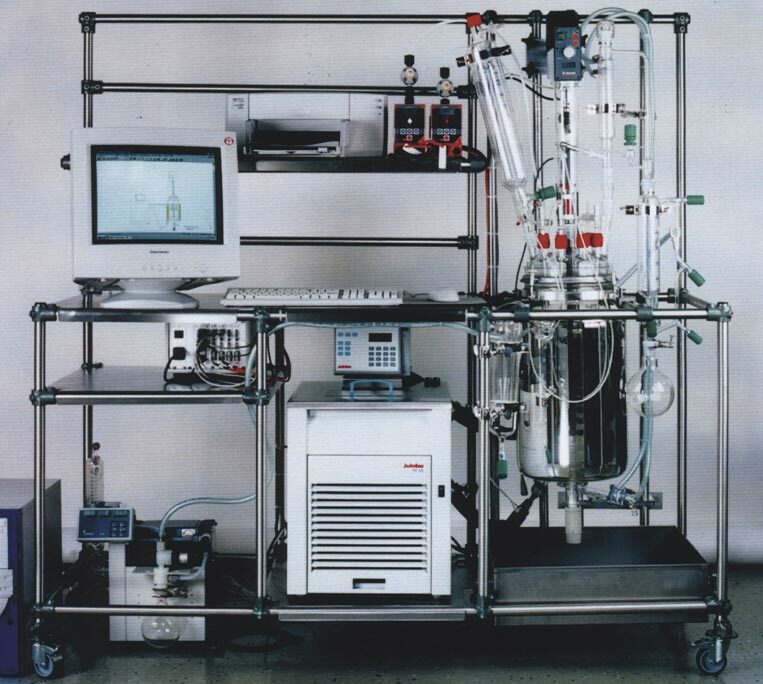 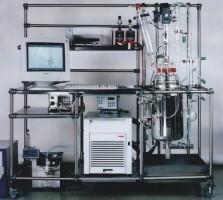 We can help you to build a rig, from a reaction vessel and beyond, including scaffolding and specialist or bespoke glassware with special features such as temperature control, stirring and filtration. 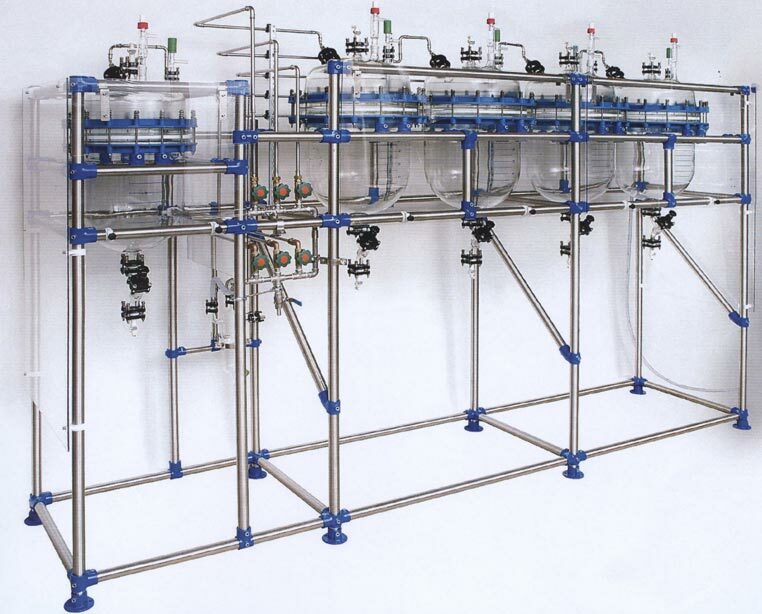 With our specialist skills and knowledge, we continually develop our production methods for our customers. 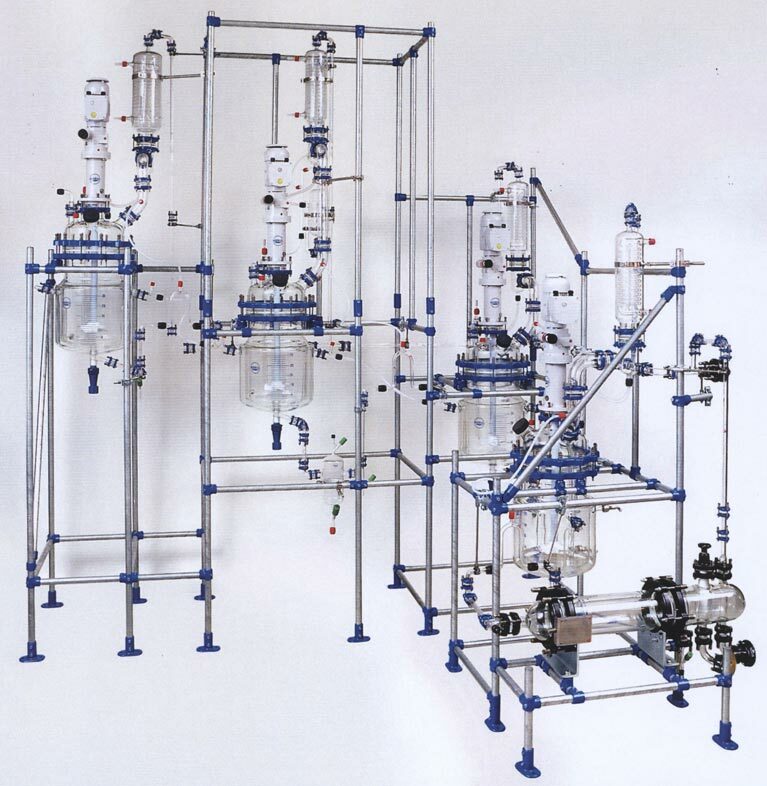 From design through to construction, from production through to quality checks and then the final assembly and installation checks, Yorlab customers know we will supply the very best apparatus and rigs for their needs. 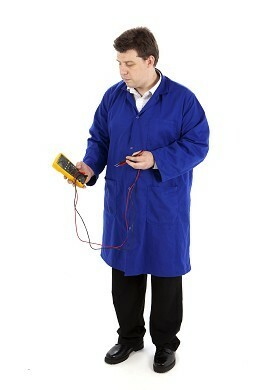 Call us now for specialist information and advice.